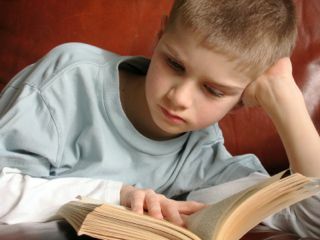 If you are looking for a way of encouraging your child to read more, joining a children's book club may be the answer. Children's book clubs mean different things to different people, so think first about what type of club would be best for your child. A book buying club gives you the opportunity to buy recommended children's books from the comfort of your own home at attractive prices. However, depending on the club, you may end up buying more books than you bargained for. A group reading club may be the perfect way to motivate your child to read more, if you can find a good one in your area or are willing to set one up. There is nothing like peer pressure for encouraging your child to pick up a book! Or perhaps your child would benefit from reading as part of a wider community with added reading incentives and maybe even sharing their book reviews on-line. Keep reading to find out more about each of these different types of children's book clubs. When people talk about a children's book club, they are often referring to a book buying club. Buying clubs have been around for many years and the traditional model has been that 'featured selections' are sent to you (for which you are automatically charged) unless you decline them within a set period. The book price can be quite heavily discounted, but you have to pay postage which increases the cost. This model can seem quite antiquated now that cheap books are readily available on-line, often at no shipping cost. If you are organised enough to decline the featured selections in time, and you like the thought of buying recommended books from a catalogue sent to your home, this might be for you. The books selected for each catalogue may include some good ones you would not have otherwise considered, but the selection could also be limiting if you have a clear idea of what you want to buy. The Children's Book-of-the-Month Club which operates in the USA is one such book club where a catalogue is sent every three weeks from which you can choose alternative (or additional) books to the featured selections. Dr. Seuss & His Friends Book Club is also run along these lines and might work if you want to build up a collection of Dr Seuss books. If you are looking for a children's book club with less commitment, however, there are other options. If your child's school is a member, or you are a home educator, you can order from the Scholastic Book Club in the US. This gives you access to a broad range of recommended children's books with no shipping costs, and every order earns free books for your school. Or you can shop on-line from the Scholastic Store, with books shipped to your home at your cost. Scholastic also have an International School Book Club. Parents can order books from the website and either have them delivered to their home (in certain countries free of postage charge) or to their child's school (if the school has set up a group school order). As with the US book club, every order can earn free books for your school. In the UK you have Red House which sends you a catalogue every month containing many heavily discounted books. There is no obligation to buy, and you are not sent any books you have not ordered. If you buy 4 times in a 12 month period you qualify for free shipping for the next 12 months. You can also earn points every time you buy which can be redeemed against selected books. Another type of children's book club is a reading group, where your child gets together regularly with similar aged children to discuss books they have all agreed to read. 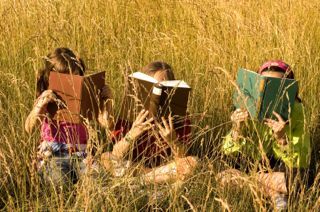 As well as helping your child to develop their comprehension and communication skills, it is also a good way of encouraging your child to read outside of their usual chosen genre of book. It can, of course, also show children how fun reading can be and can provide a great incentive to encourage your child to read more to ensure they finish the book in time for the next discussion. You will need around 12 participants and should plan on having monthly meetings. Let the children choose their own books, either within one particular genre or across all genres. Include a snack as part of the meeting, perhaps providing food which relates to the book somehow. Consider holding the meetings in different locations, maybe sometimes in a location related to the book's theme. Help the children prepare a list of questions which can get the discussion going if needed. Don't forget to keep the meetings fun. Consider inviting a guest speaker, encouraging the participants to come dressed in character, acting out a scene from the book, making a craft related to the book or watching the movie of the book together. In The Kids' Book Club Book by Judy Gelman and Vicki Levy Krupp you can find many more ideas to help you set up and run a successful children's book club. It also contains suggestions for 50 titles which are ideal for book clubs, organised by target age. For each book there are interesting facts about the author as well as ideas for activities, recipes and games to get lively discussions going and ensure consistent participation. Other, more informal, children's book clubs are also starting to appear. These are ideal if your child does not want the commitment of attending a regular reading group, but still wants to feel that they are reading as part of a community. Reading Rewards is a free online reading log and reading incentive program used by parents, teachers and librarians to encourage children to read. 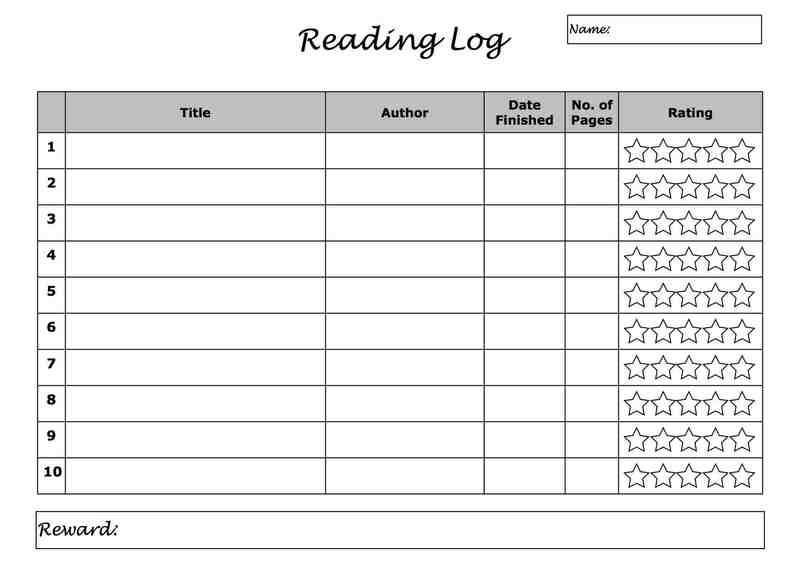 Your child logs their reading time (which you validate), enabling them to earn rewards. They can either earn rewards using the built-in reward mechanism of miles and games, or you can set up your own personalised reward program. Your child can also keep track of what their friends are reading and browse popular books by age and gender. Book Adventure is a fun, free way to motivate your child to read. Children search for books, either by title/author or by reading level and category. They read the books offline then come back to the site to answer a multiple choice quiz on what they’ve read, earning prizes for their reading success. Another type of community book club was launched in March 2011 by the Guardian in the form of a children's book club website with reviews, discussions and author interviews. There are three reading "zones": 7 and under, 8 to 12 and 13-plus. Children can sign up and then contribute their own reviews to the site. If you can't find the type of children's book club you are looking for, don't despair. You could always buy one of these excellent children's book guides and buy the books recommended there from your favourite bookstore.